The dream is to have a closet dedicated to shoes, Carrie Bradshaw–style. Right? Trust us, we get it. But to be honest, it's totally unnecessary. There's no reason to live with so much excess—especially when you really only need five specific shoes to get through life. 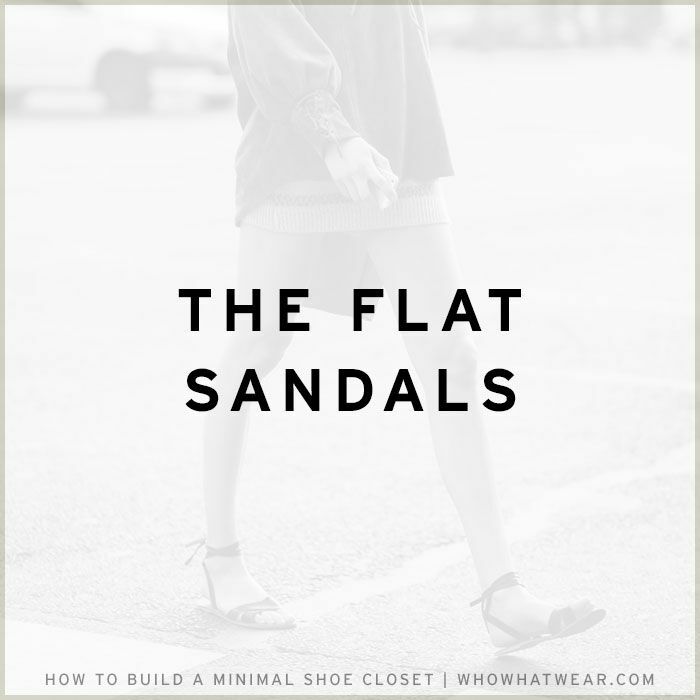 Below, we're highlighting the only shoes required to build the perfect wardrobe. And don't worry—these select steppers will go with every single thing in your arsenal. Keep scrolling to see what made the list and shop inspired finds too! 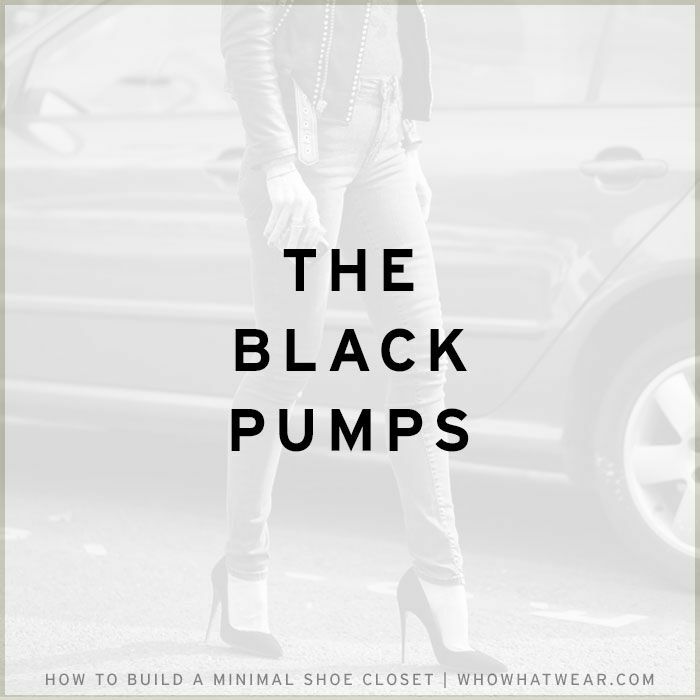 It's impossible to get through life without black pumps. They're that special silhouette that will go with literally everything—whether that's jeans and a tee or your power suit for work. Every woman needs a comfy sneaker to kick back on the weekends or wear on casual Friday. We're partial to the clean white sneaker, because while casual, it can have a semi-sophisticated/dressy vibe when paired with more-polished separates. If you're going somewhere more formal but don't want to wear your go-to black pumps, sleek heeled sandals are key. A pair in a neutral shade will work with whatever. Imagine getting through the colder months without proper booties. It just wouldn't work. 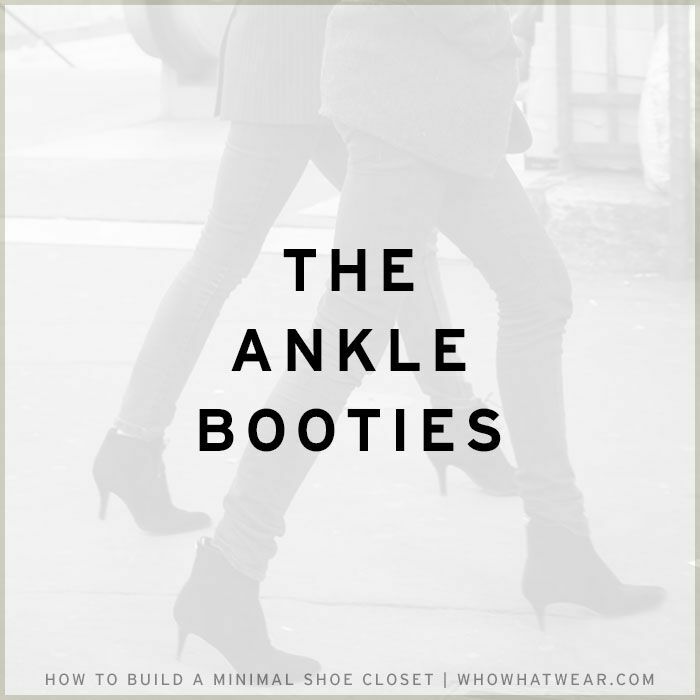 That's why a sleek pair is crucial to any woman's wardrobe. The best part? The same style you wore all fall and winter totally works for spring and summer too if you wear with skirts or shorts. What are you excited to wear this fall? Tell us below! If sneakers won't cut it on a particular day (hello, humidity! 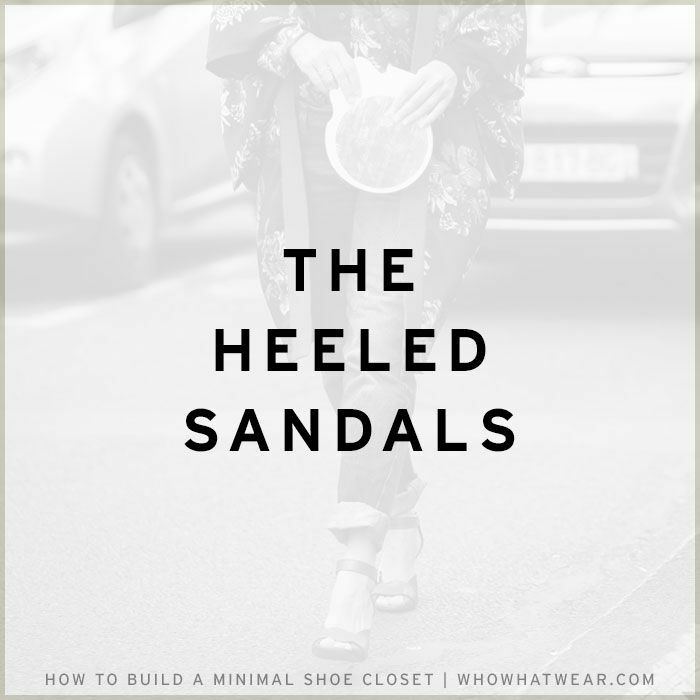 ), you need a pair of easy sandals to slip on and run around town in on the weekend or between meetings during the workweek. Do you already own these shoe styles? Will you add any from this selection to your cart? Let us know in the comments below!